Welcome to Tacony Lodge No. 600! 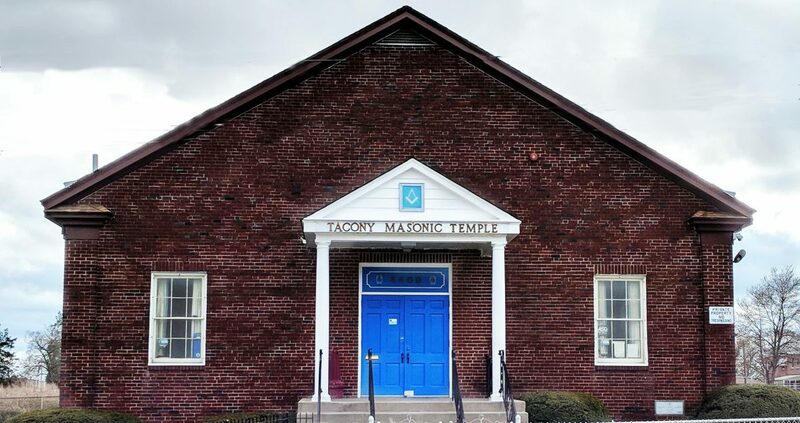 Founded in 1893, our neighborhood lodge is celebrating 126 years of Freemasonry. On behalf of the officers and members, we welcome you and encourage you to find out more! Stated Meetings: 3rd Tuesdays at 7 P.M. Extra Meetings: 4th Tuesdays at 7 P.M. If you would like to learn more or have questions, please feel free to contact us! Tacony Lodge No. 600 is regularly constituted lodge under the jurisdiction of the Grand Lodge of Pennsylvania. For more information on the Grand Lodge or the fraternity in general, please visit the Grand Lodge website.